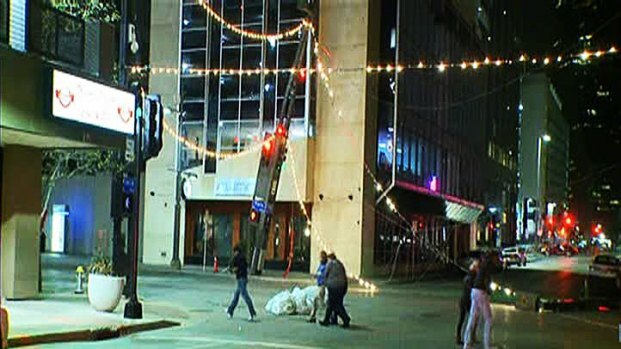 Windy conditions knocked out power to about 47,000 homes and businesses in parts of Texas overnight Wednesday. 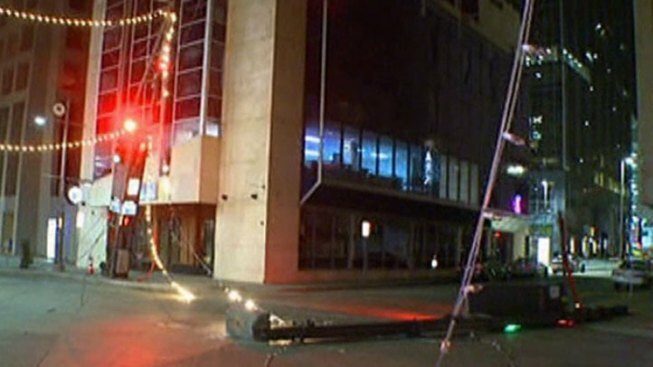 Dallas-based Oncor on Thursday reported more than 42,000 electric outages in North Texas. Most outages are in the Dallas area. Utility spokeswoman Jamie Molina says strong winds during overnight storms left some power lines down. As of 5:40 a.m., Oncor reported more than 25,000 power outages. Click here for updates from Oncor on power outages in your area. By 10:30, that number had been reduced to 15,870 -- with 10,163 of those in Dallas County. The National Weather Service issued a wind advisory for the Dallas area through midday Thursday as an associated cold front moved through the state. Extreme weather conditions overnight swept through North Texas causing power outages. About 45,000 power outages were reported by Oncor at one point. Austin Energy early Thursday reported nearly 4,900 customers without electricity in Central Texas. The Department of Public Safety says a dust storm Wednesday afternoon in West Texas triggered a series of traffic accidents on Interstate 27 north of Lubbock. The crashes left one traveler dead and at least 17 hurt.